Miracle Reverse Ageing Cream is the new revolutionary way of removing wrinkles, nourishing and moisturising your skin without the need for any expensive or painful procedure! Tested and proven to work effectively clinically! THE MIRACLE REVERSE AGEING CREAM IS TAKING OVER THE INTERNET BY STORM! Made by an old Chinese recipe and after many clinical trials and tribulations, it is proven to be safe, reliable with no side effects. 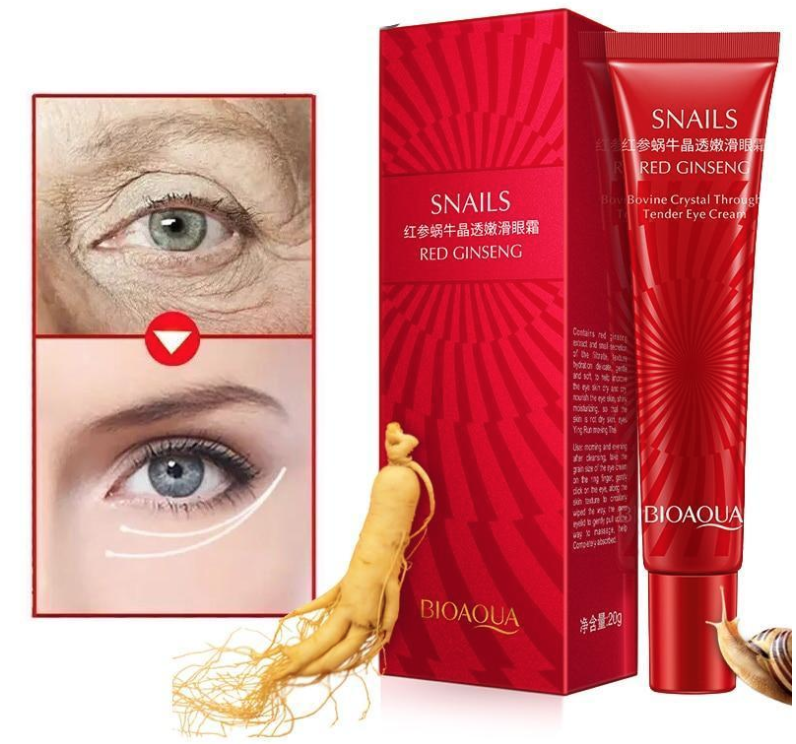 It contains red ginseng and snail secretion that are scientifically proven to have beneficial effects on ageing. These ingredients moisturise your skin and make it soft like a rose petal. Tested clinically by over 100 people worldwide, this Miracle Reverse Ageing Cream will help to reduce dark circles around your eyes, nourish the skin and remove wrinkles while keeping your skin soft and smooth like a teenage girl! Moisturising – Our Miracle Reversing Ageing Cream makes your skin soft and smooth giving it the youthful touch. Nourishes the skin - The special recipe that this cream is made by nourishes the skin and makes your tired eyes electric again. Easy to use - Just rub the cream into your skin daily, and the dark tired eyes will be gone. After washing, close your eyes and gently massage your eyes with your fingers from the lower lid to the upper lid. Take appropriate amount of cream and smear and massage from inside to outside until the eye cream is absorbed by your skin. Massage it slowly until it is fully absorbed by your skin. Apply 1-2 times per day for best results. I am really shocked by the terrific results this cream has provided so far. 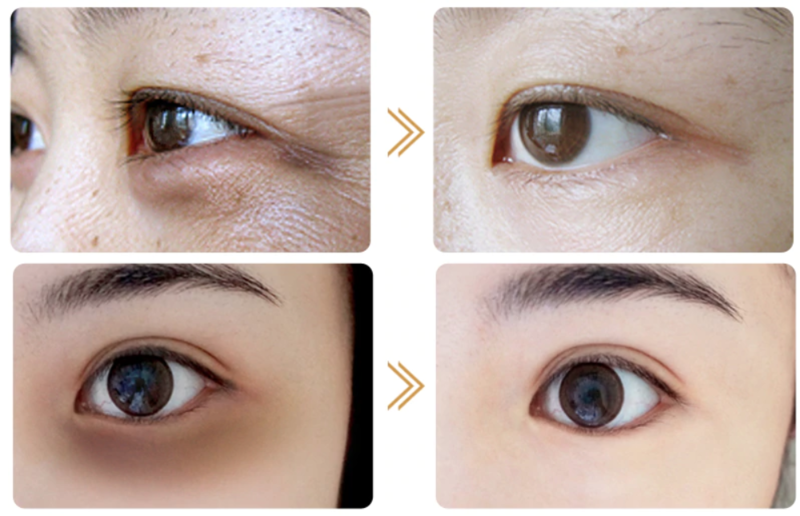 Before using, I took a photo of my dark circles and just after 3 weeks of using, it significantly got better! I am really glad to have bought this and can't wait to see how it progresses through the month! It came in the mail 5 weeks ago and so far I'm glad to have purchased it. In the past I did Botox but it just wasn't sustainable long term. I'm really glad to have found this cheap and effective alternative solution. Highly recommended for everyone out there.